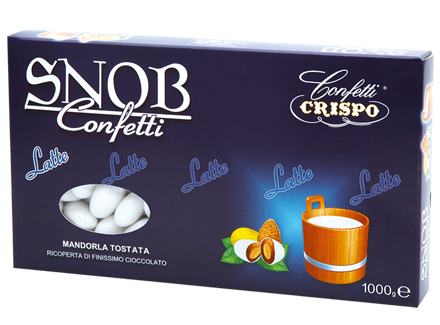 Confetti Crispo has always been characterized by the attention in the search for raw materials that are processed with excellent craftsmanship. 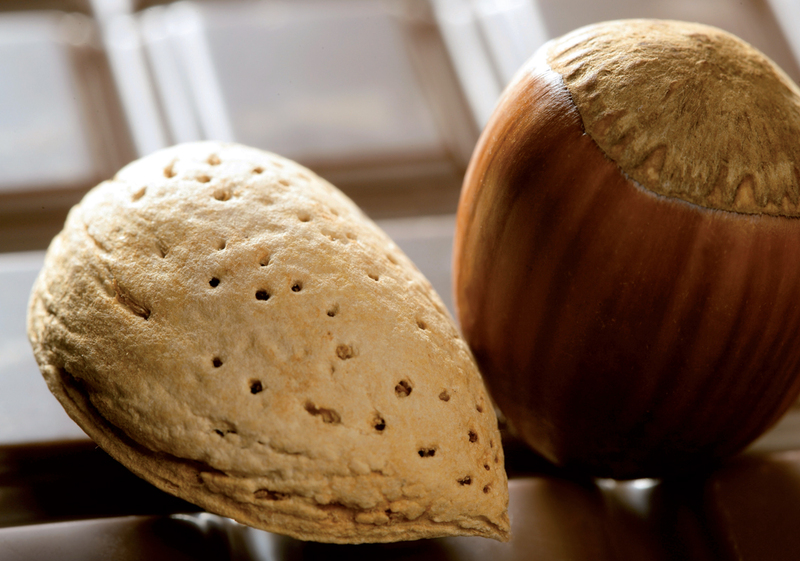 Attention to detail and innovative presentations have been and are the cornerstones of our success. 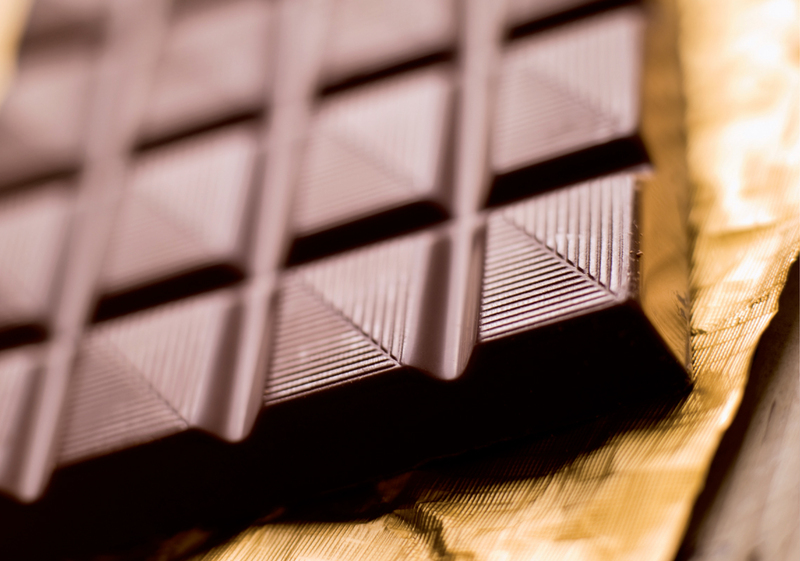 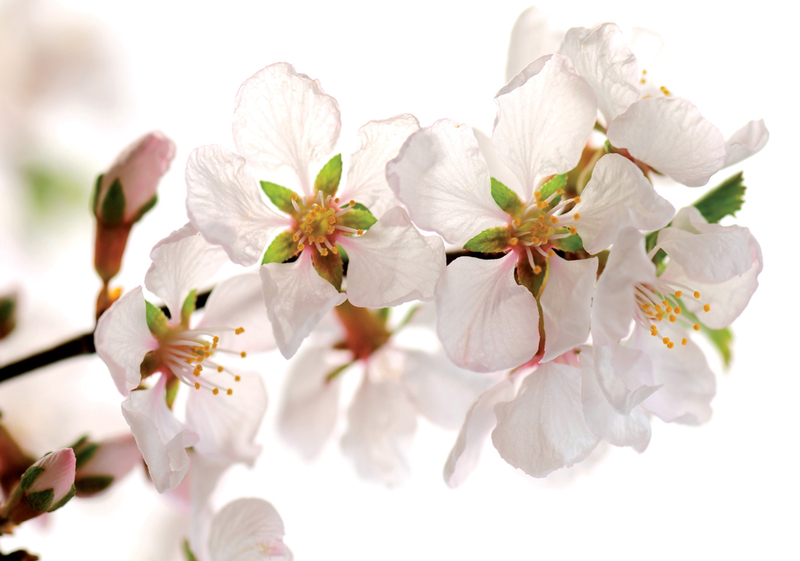 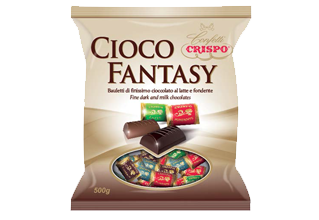 Aromas of flowers, fruit creams, chocolate and sugar just crispy and lots of new ingredients, new combinations really. 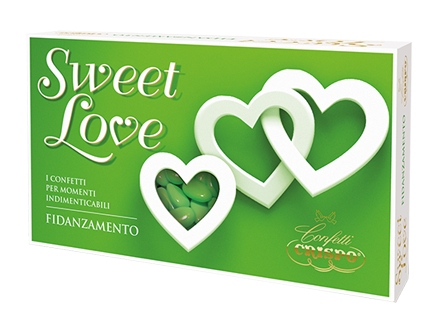 At the same time, the increasing use of incisive cutting-edge communication systems, to propose this to the many customers every sweet news in a simple and fast way. 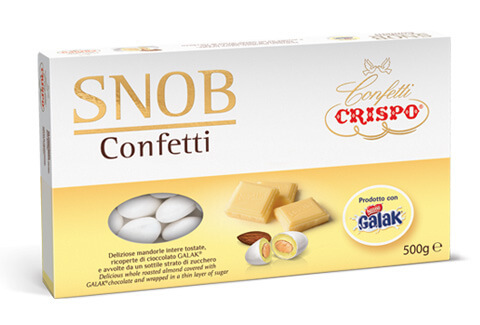 Confetti Crispo continues to lead the market for large quantities of wrapped products with high technology vacuum, Vacuum, in addition to the wide variety of production, hygiene and the recognized quality of the new series SNOB in various flavors and colors, Tenerelli, Ciocopassion, Krixi, Granmix, Licorito in various colors, the Selection Color Line in 5 different shades of color, and finally, the series branded Calcio Napoli and classic dragees Promessi Sposi. 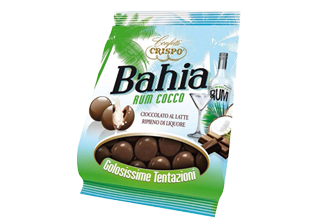 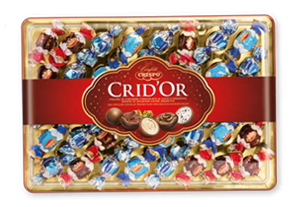 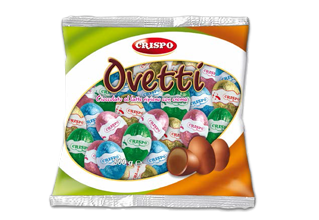 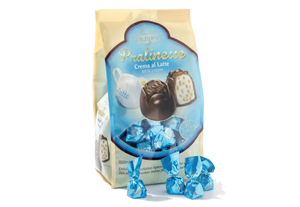 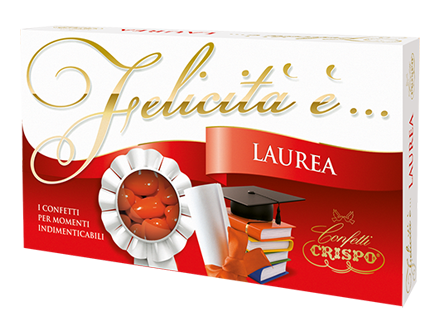 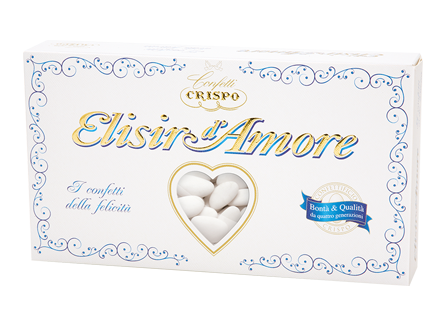 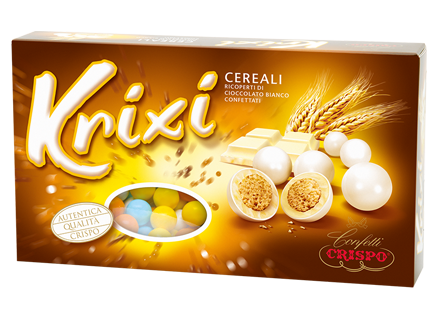 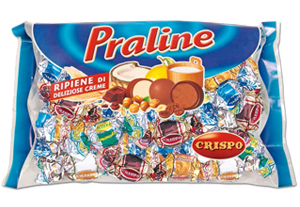 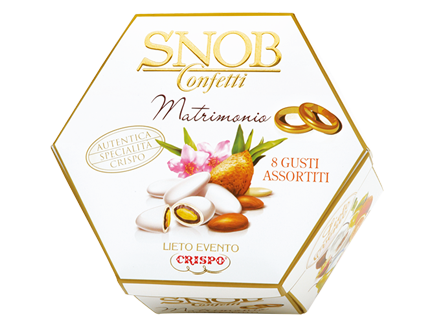 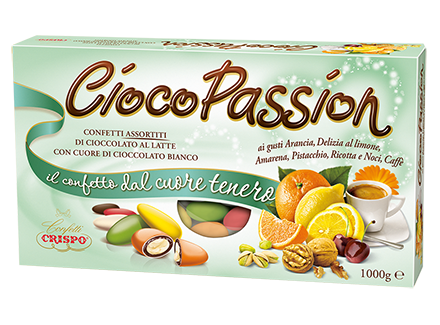 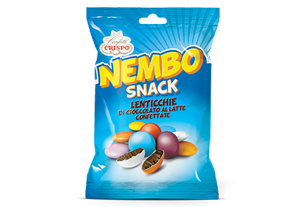 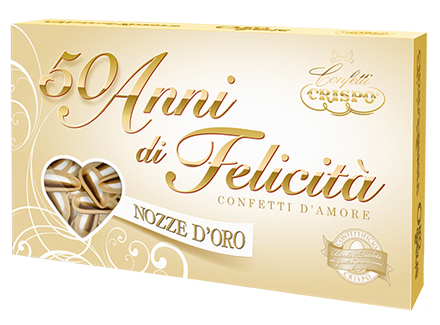 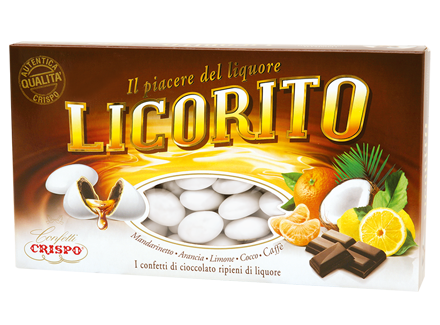 Confetti Crispo founded in 1890, with professionalism, enthusiasm, capacity and production quality has successfully established itself in Italy and in the world as a leader in several sectors of dragees and confectionery. 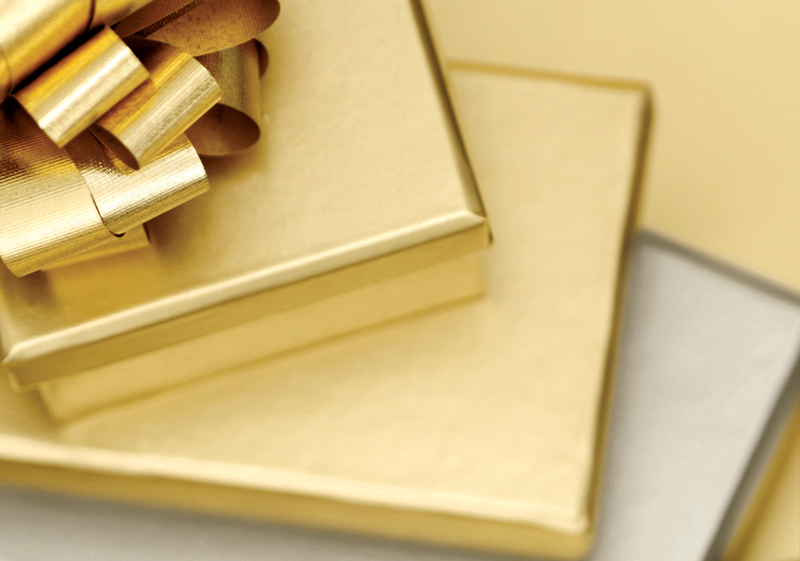 The business has always been characterized by its attention in the search for raw materials that are processed with excellent craftsmanship. 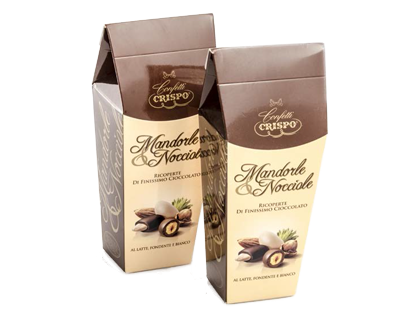 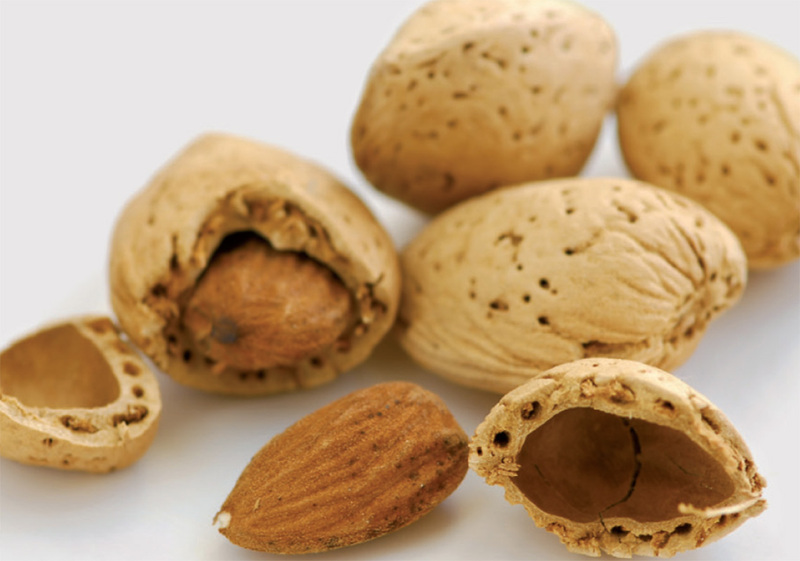 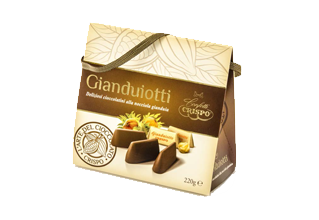 Particular attention is also paid to create unique packaging and presentations that are designed and manufactured entirely in Italy. 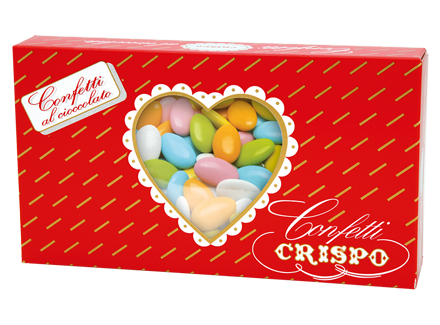 Confetti Crispo today is directed by Mr. Michael Crispo supported very well for twenty years by his sons, Gianfranco and Saviero who work with the same enthusiasm that has always characterized the work of the Parent.